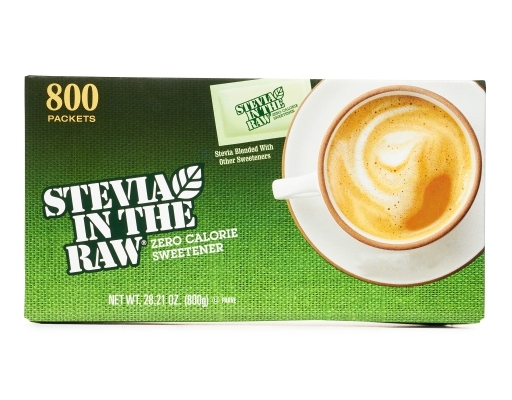 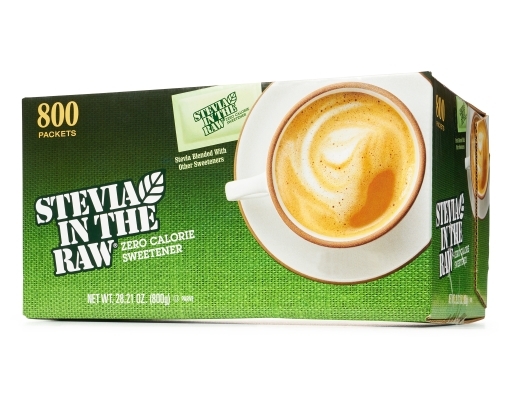 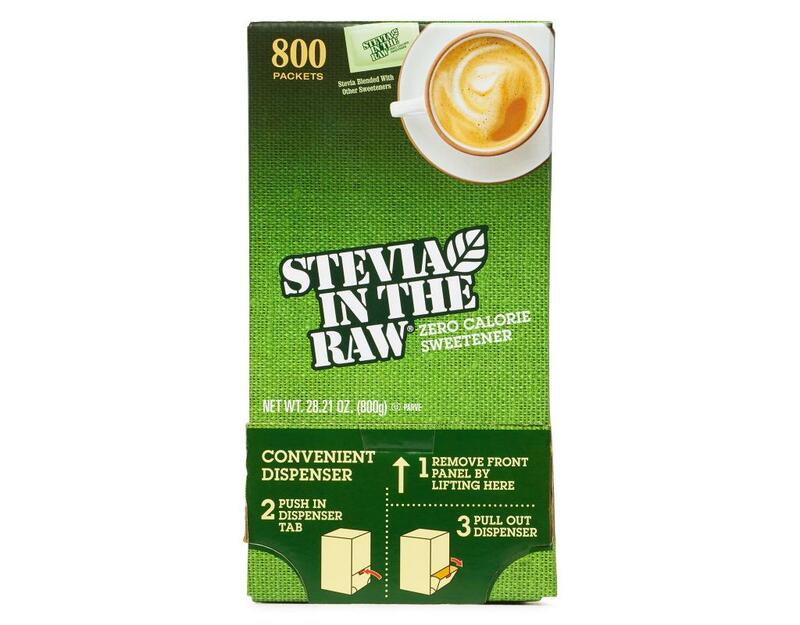 Stevia in the Raw zero calorie sweetener makes life’s small pleasures like coffee, tea, and even baking just a little bit sweeter. Stevia in the Raw packets get their bold, sweet taste from the leaves of the stevia plant, which grows naturally in the Americas and is now cultivated throughout the world. 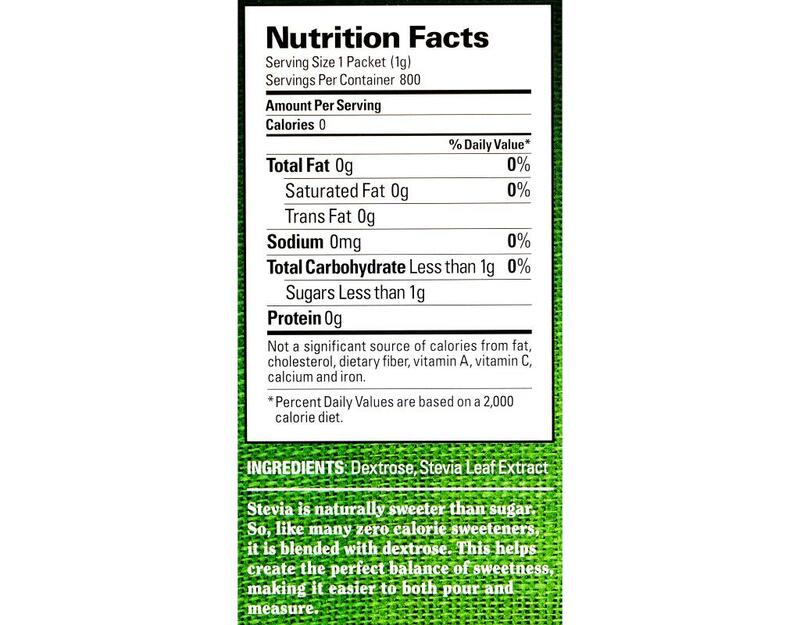 Each packet has the sweetness of about two teaspoons of sugar. 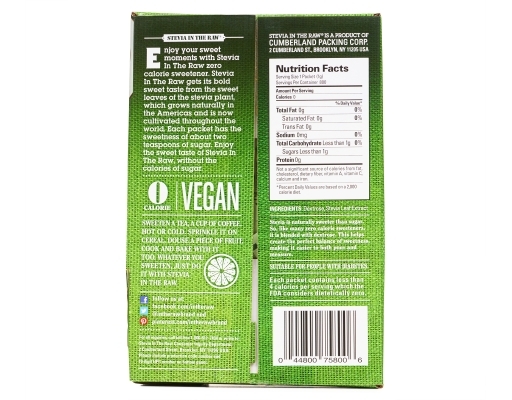 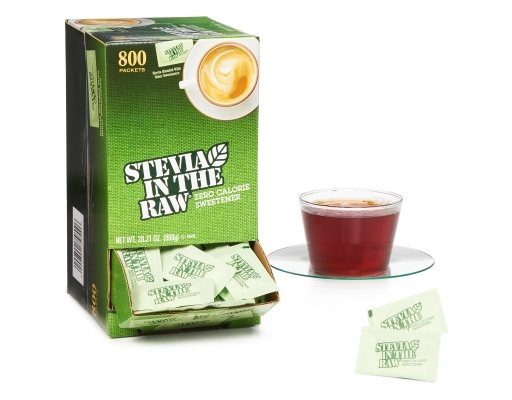 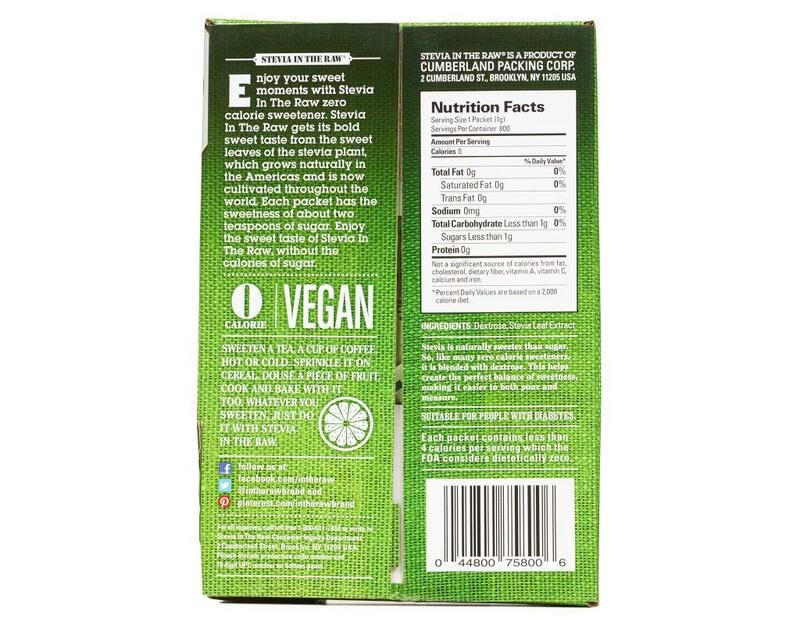 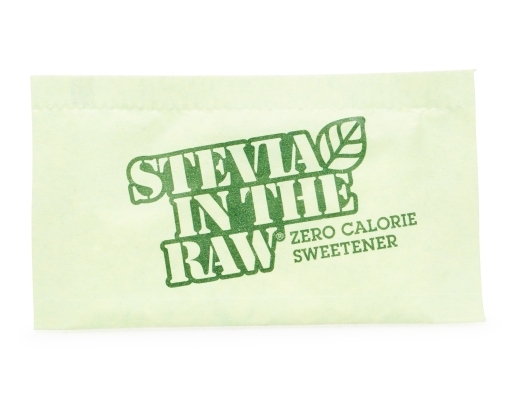 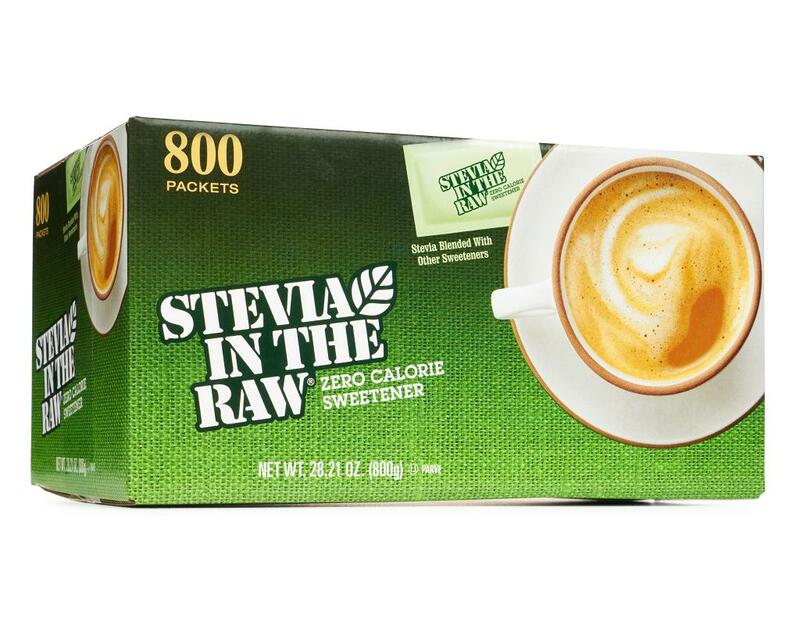 Enjoy the sweet taste of Stevia In The Raw in bulk without the calories of sugar.